Our pretty organic ironing board cover in a soft Lavender polka dot will add a sense of calm to your ironing chores. 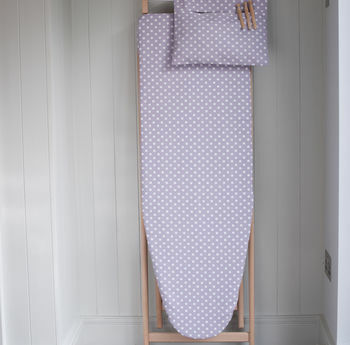 Organic Cotton Polka dot Ironing Board Cover available in two sizes. Fully adjustable with strings. Matching Peg Bag and carrier bag tidy available to give your utility a coordinated look. 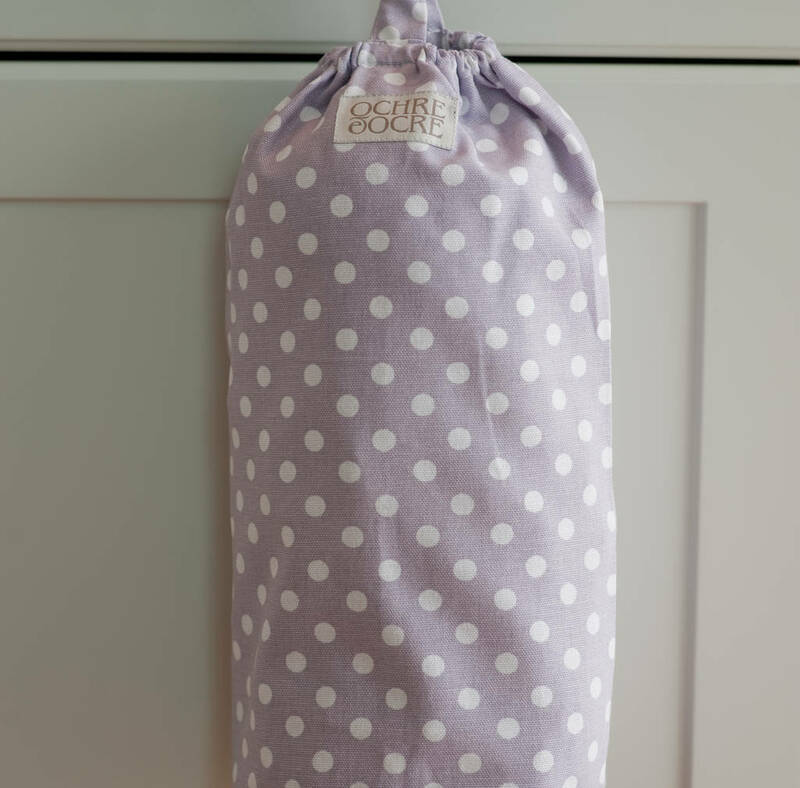 The standard cover Organic Ironing Board cover has a layer of thick felt, and a cotton backing. The XL luxury cover has a thick foam backing, and layer of felt, giving it a smoother ironing surface, making it ideal for steam irons. Our standard cover fits boards up to 124 x 45 cm. 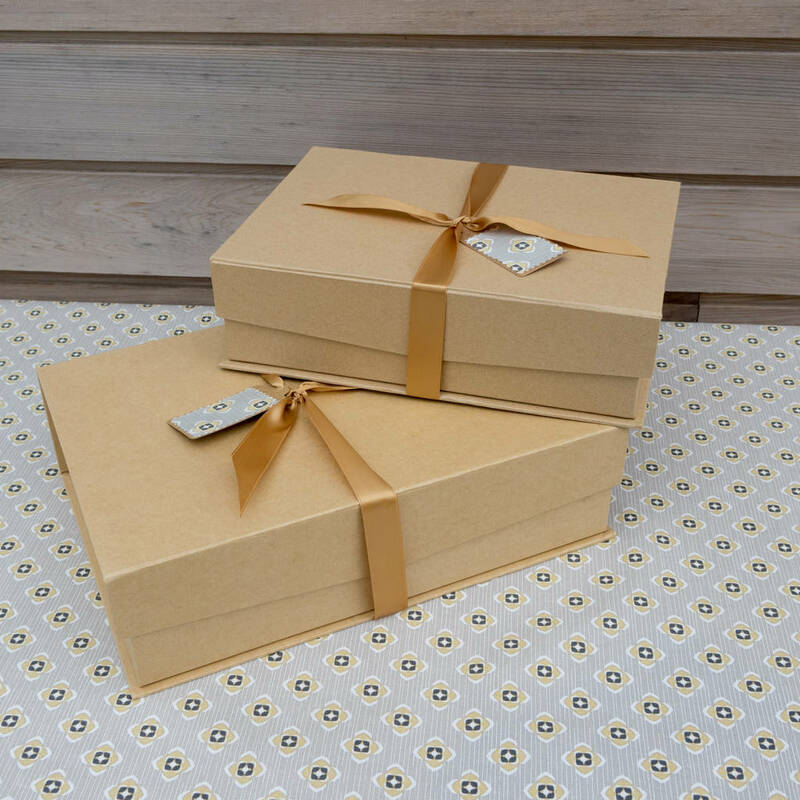 The Luxury cover fits boards 135 x 45cm.